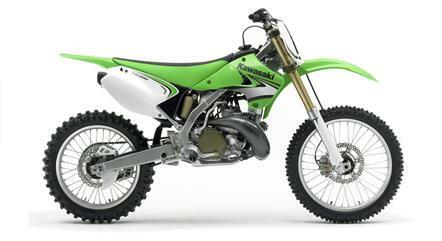 Dirt bikes are lightweight, off-road motorcycles built with a rugged frame, special tires and stiff suspension to navigate hilly, rough terrain in all types of weather. 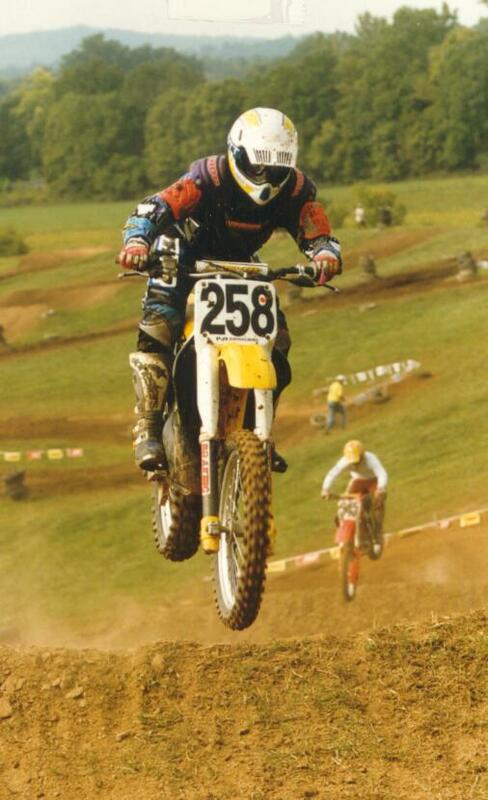 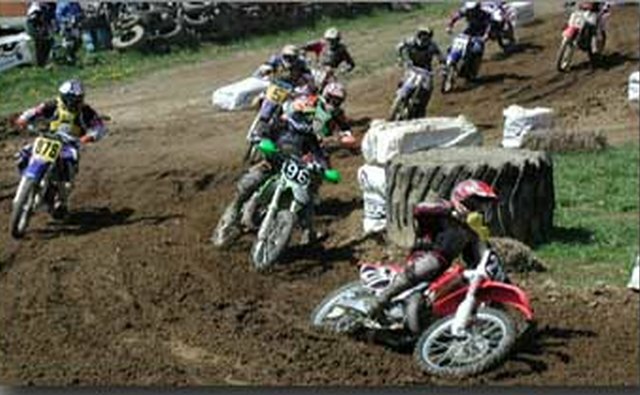 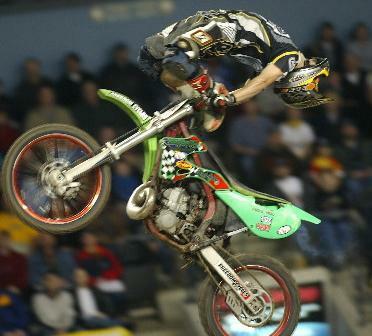 Dirt bikes are used in motocross racing events held in North America, Europe and Asia. 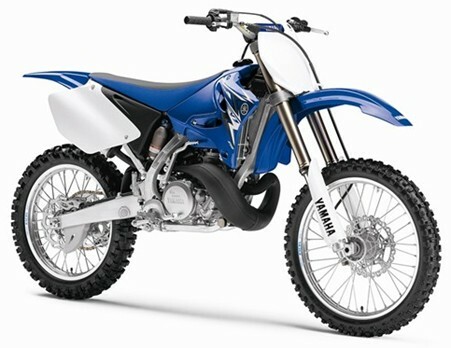 Adverse conditions require these bikes to be specially constructed, with many high-performance components incorporated into street motorcycles, including cruisers and sports bikes. 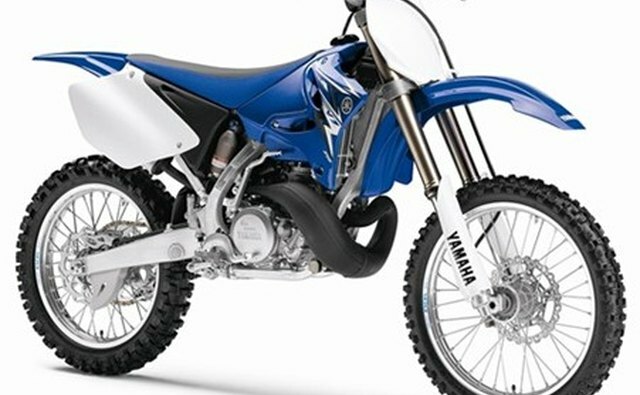 Dirt bikes are used with an emphasis on agility and lightweight maneuverability, and as a result they have an engine size less than 500cc. 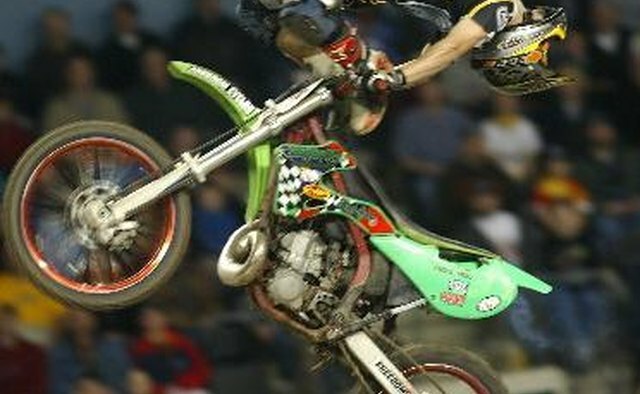 The bikes are powered either by a two-stroke or four-stoke engine with the smaller two-stroke mixing oil and gas simultaneously, while a four-stroke reuses the oil much like an automobile. 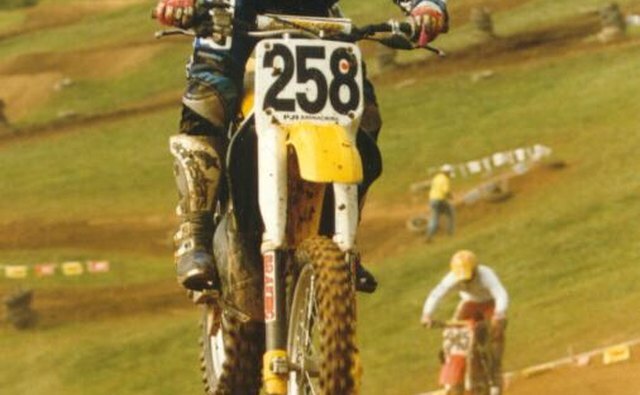 Dirt bikes are not licensed because they are illegal on streets and highways, but some U.S. states require a sticker registration fee. 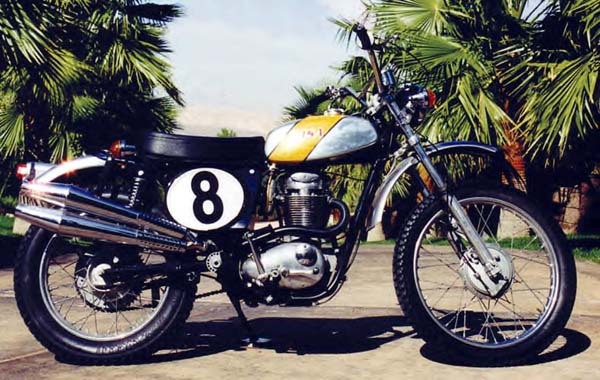 The father of the modern dirt bike is the British-made BSA, which was the leading dirt bike among American riders when motocross became popular in the United States in the late 1950s and 1960s. By the 1970s, Japanese motorcycle makers muscled out the British bikes with Yamaha, Suzuki, Kawasaki and Honda leading off-road competition. 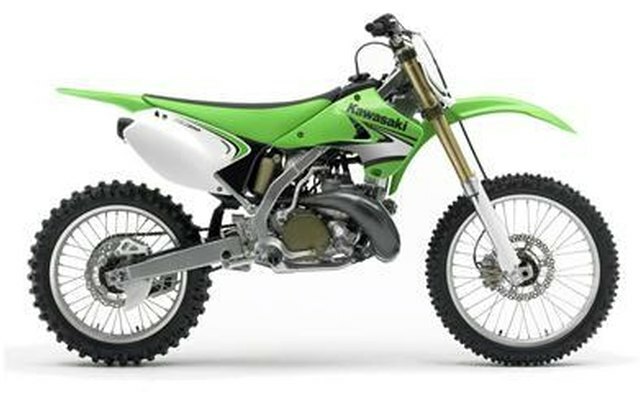 Compared to street bikes, dirt motorcycles have stiffer suspension with extended forks for more travel when executing jumps, knobby tires for traction on soft surfaces, and high ground clearance to navigate hilly terrain. How Fast Is the 1200 Sportster?